Here's where you can learn How to Draw Flames. 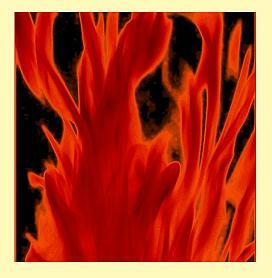 Practice by using the fiery images featured on this page. To print these designs, save them to your picture file for future use by right clicking on the image of your choice and selecting a SAVE option from your drop down menu. 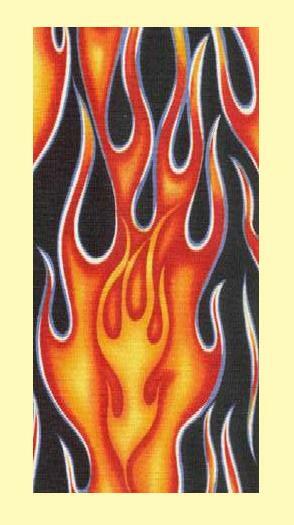 Fire and flames are a popular artistic motif, often representing energy and passion. 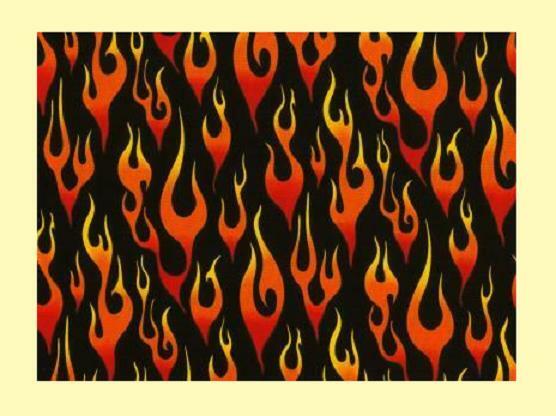 Flames are depicted in many artistic genres, such as advertising, corporate logos, high fashion, fine arts, and tattoo design, to name only a few. The stylized version of fire is typically a repetition of the shape shown above, in varying sizes and dimensions. Note that the tongues of the flame are curved and pointed at the upper ends. For best effect, make the outer part of the flame red or orange, and the inner part of the flame yellow or white. * Of the people living in the United States, roughly one in every sixty-six thousand (1 in 66,000) dies by fire. * For most people who die as a result of fire, the actual cause of death is not burn injuries, but smoke inhalation. * Approximately 100 U.S. fire fighters die each year from work related injuries. * About four out of five fire-related deaths in the United States occur in people's homes. * The three leading causes of residential fires are cooking, heating, and arson, in that order. Other frequent causes include careless smoking, playing with fire, faulty wiring, and faulty smoke alarm systems. * Fires in the United States cause more than eight billion dollars in property damage each year. * More than twenty percent of fires reported in the United States are vehicle fires. 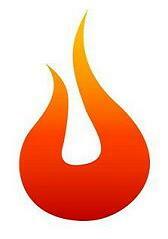 * People over the age of seventy and under the age of five run the greatest risk of death caused by fire. 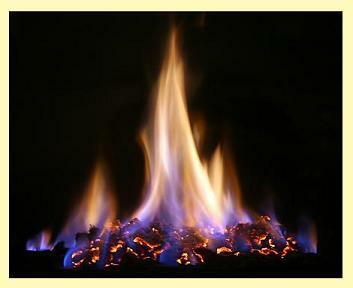 * Different types of wood are used for different types of (controlled) fires. For instance, some woods are used to build warming fires while others are used for cooking. In some cases, woods are burned for incense or for medicinal use. * Some types of wood burn longer than others. Some types of wood burn hotter than others. In the United States, the most popular kind of wood used for burning is oak. For more drawing exercises, tattoo designs, popular clipart themes, and other free printable items, visit any of the links displayed on this page.